Today, in this article, we would discuss about the release of 230 more emojis this year. Emojis, we all know, are the reaction faces which are sent in between text to another person to represent the feeling. Not only faces, but also other emojis are available which you know probably. So, the thing is that 230 more emojis are added this year. Unicode Consortium has just revealed its official emoji list for 2019. 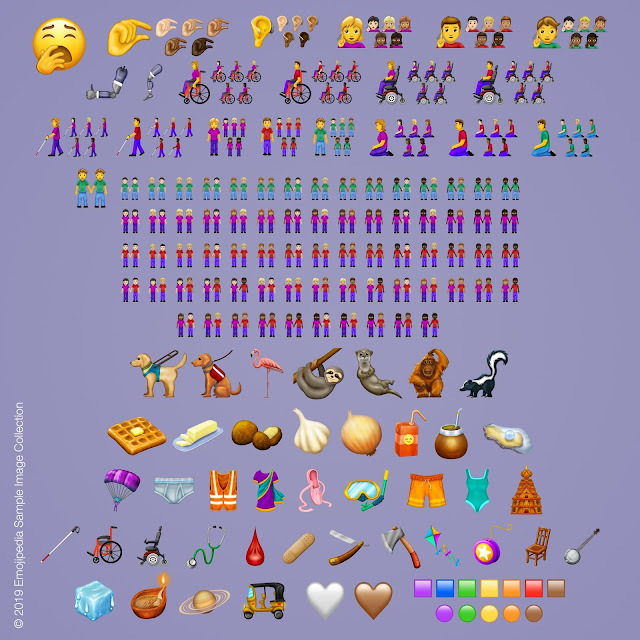 Details of new added emojis…. Well, its not possible to discuss all the new 230 emojis added here but what we do know is that the new emojis include a Flamingo, Otter, and Guide Dog, as well as Waffle, Hindu Temple, Sari and Sloth. And additional to that, keeping in mind of the requests of the users, circle and square icons have been made available in a slew of new color ways along with a heart symbol. And also, more female representation has been added along with a gender inclusive couple and holding hands icon in 6 different skin tones. For more details, you can visit Emojipedia! 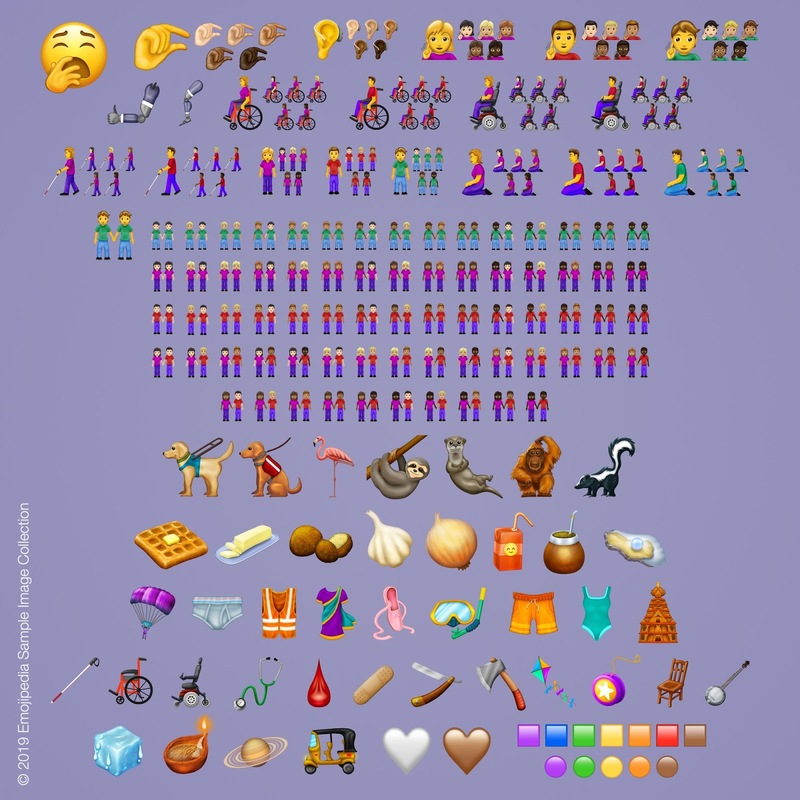 So, there is no much more additional to share rather than the description of new added emojis which you can better get in emojipedia. 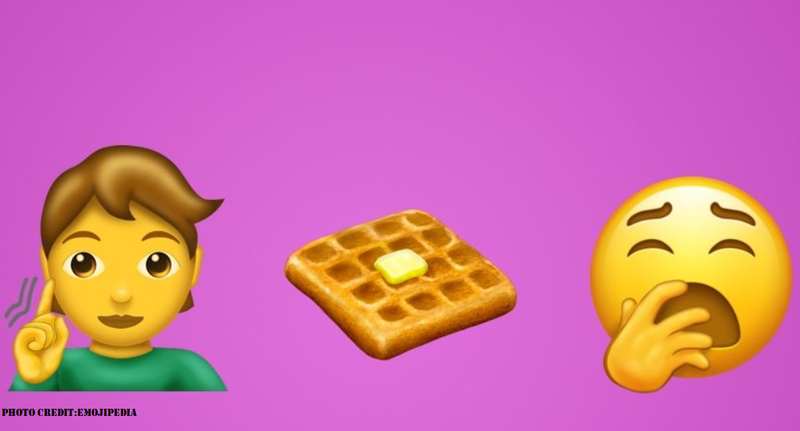 You can share your thoughts in comment section about will these new emojis prove to be much more funnier and accurate to describe any description or not..